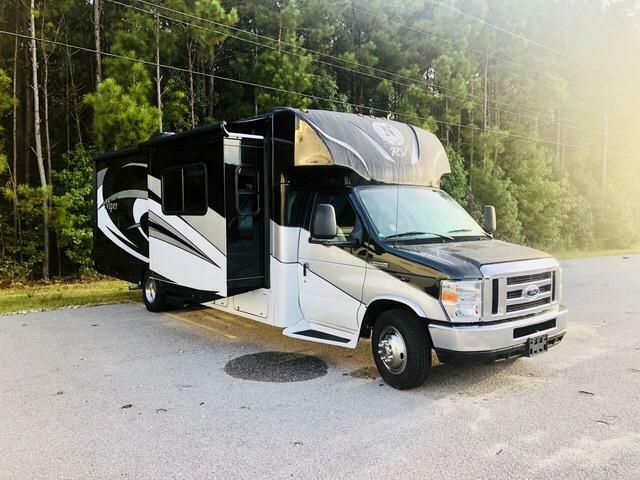 Come see this brand new 2019 FREELANDER 28SSF Class C today! 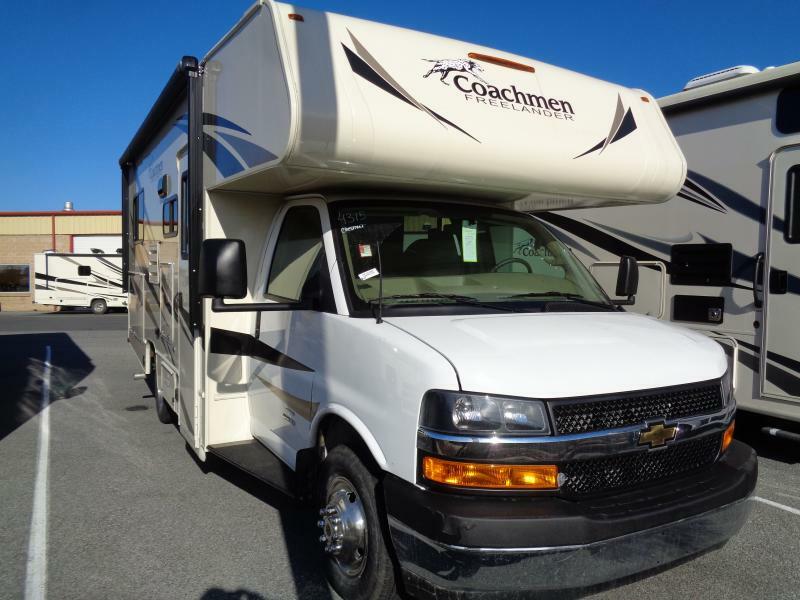 This beautiful coach is equipped with everything you will need for your next road trip! 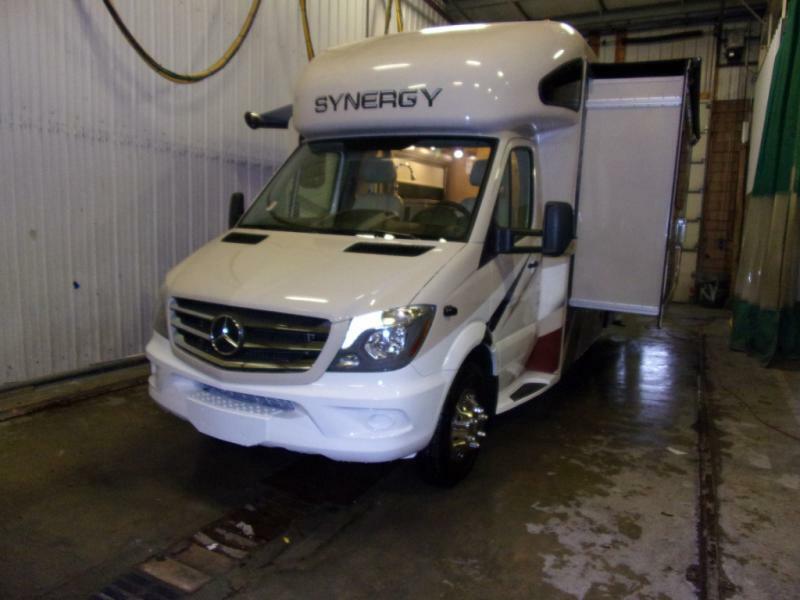 Dont miss out on this amazing deal and call us today! 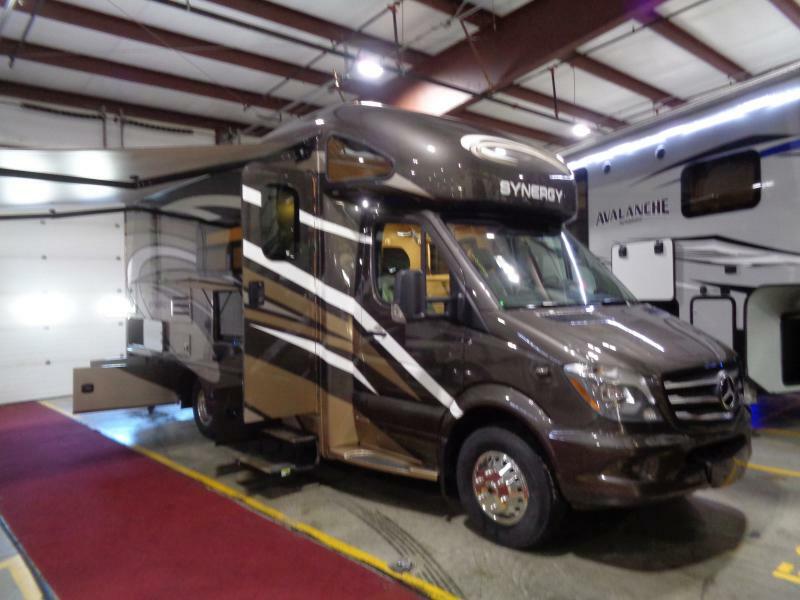 Come Check out this beautiful Nexus Wraith Class C Motorhome. 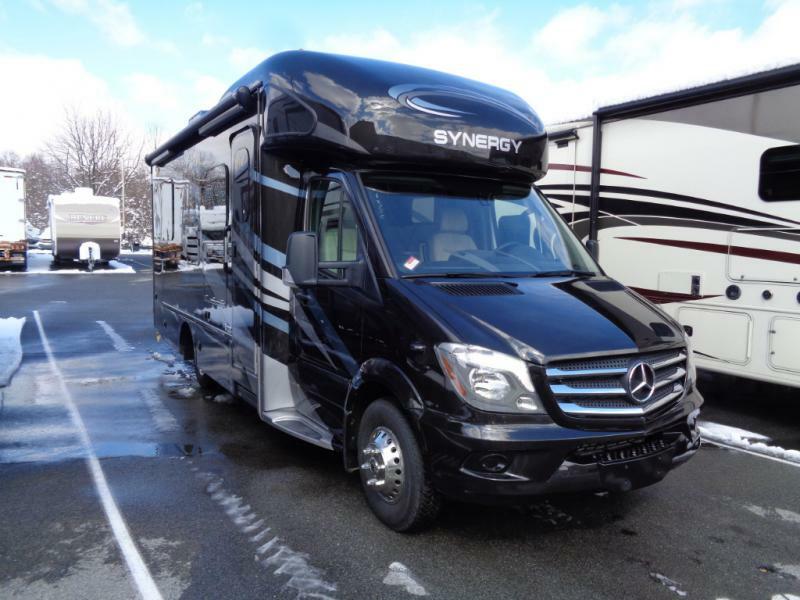 Get out on the road in this Luxury motorhome with almost $50000 dollars off MSRP this deal won t last! 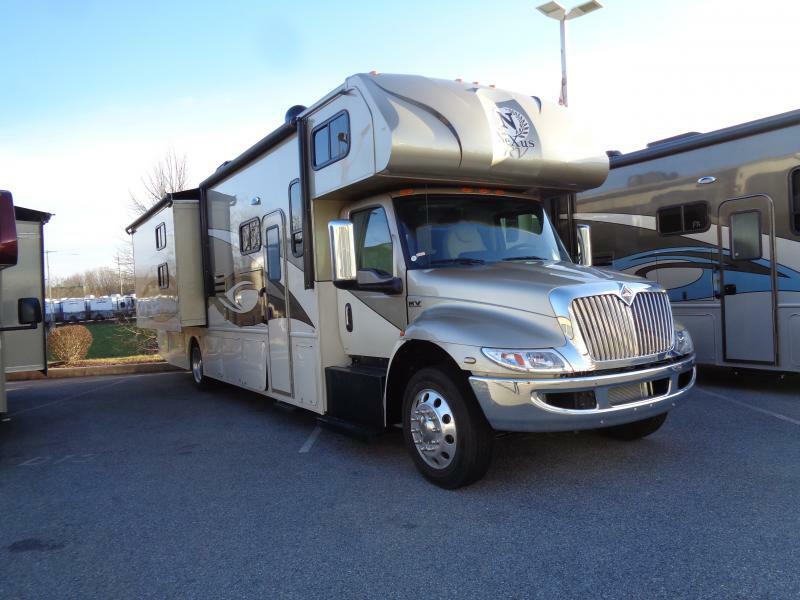 So come on out or give us a call today and let us get you out in luxury! 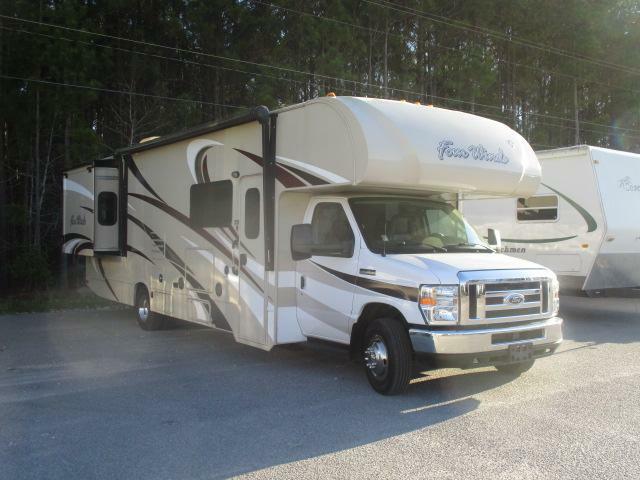 THE PRE-ENJOYED 2015 FREELANDER 22QB IS HERE! 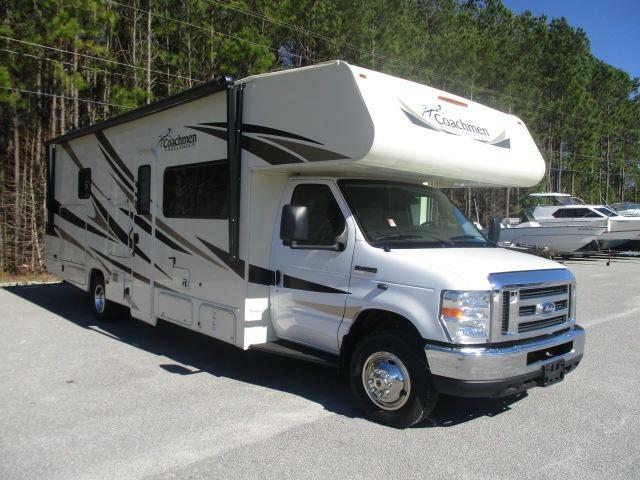 THIS 15 FREELANDER 22QB HAS CASHMERE INTERIOR DECOR, THE FREELANDER VALUE PACKAGE, EXTERIOR ENTERTAINMENT CENTER AND MUCH MORE! 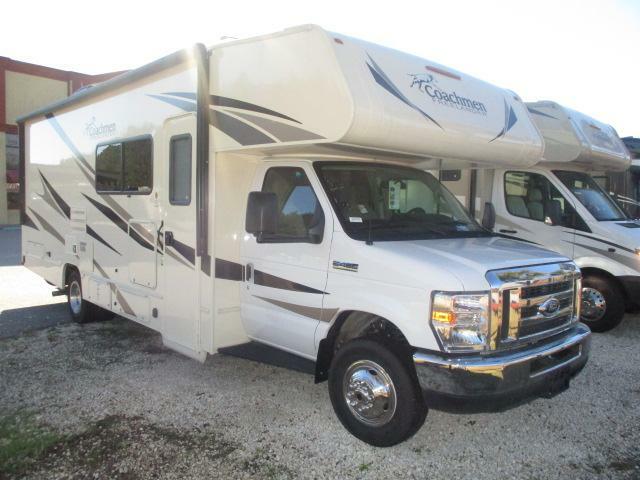 MAKE THE 2015 FREELANDER 22QB Class C YOURS TODAY! 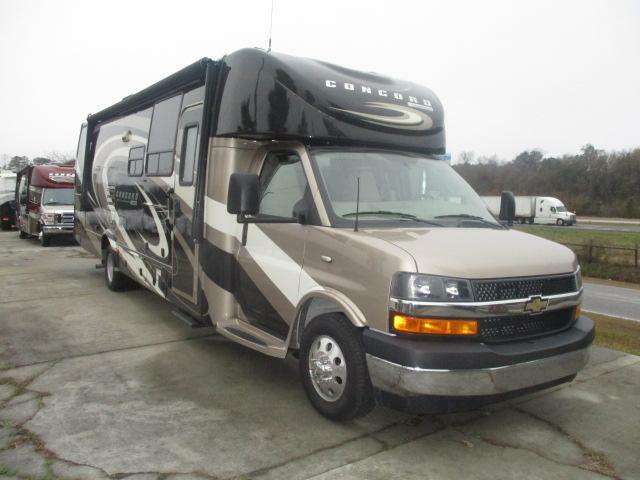 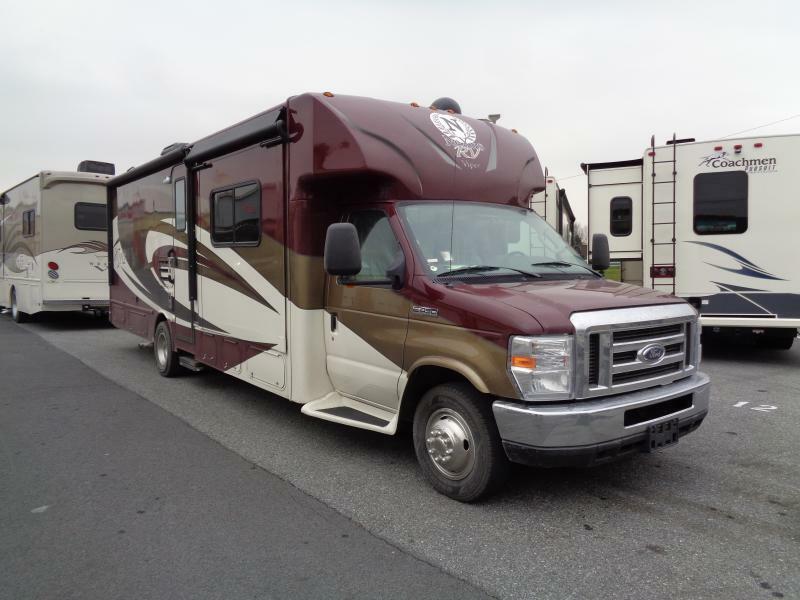 Take your next adventure in this 2019 Concord 300DSF Class C motor home! 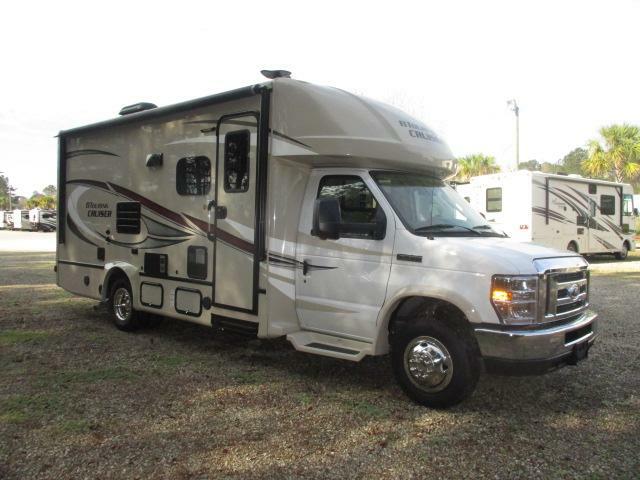 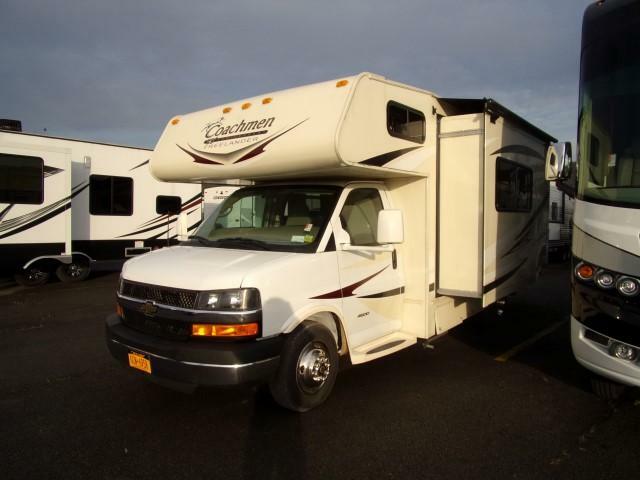 This Class C is equiped with back up camera, Onan 4.0 generator, entertainment center and much more! 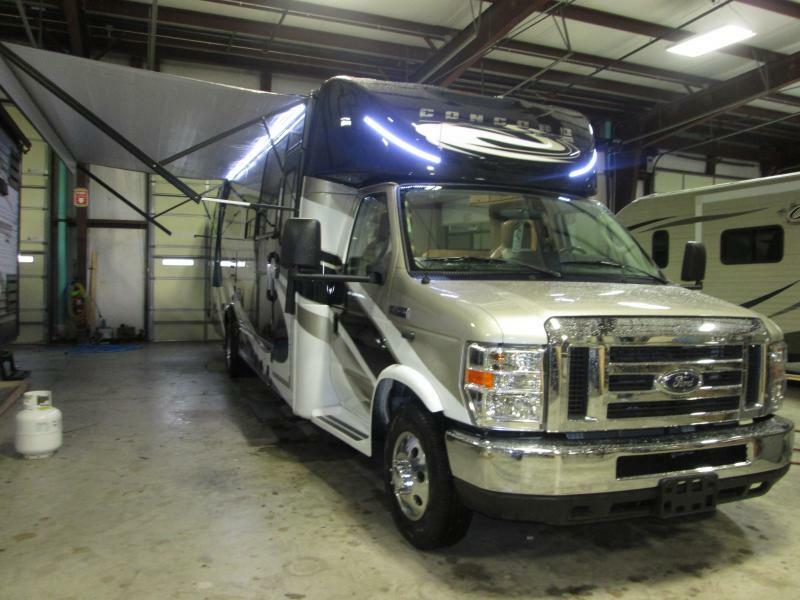 We have financing available with approved credit.